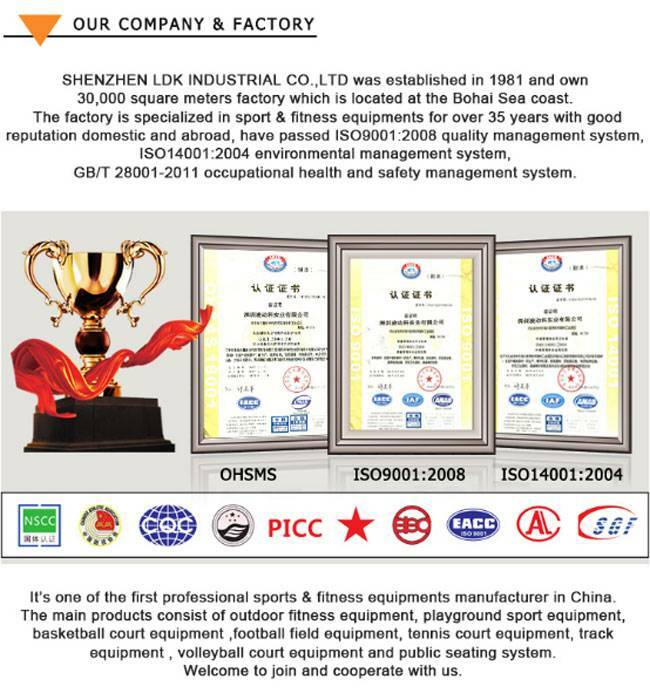 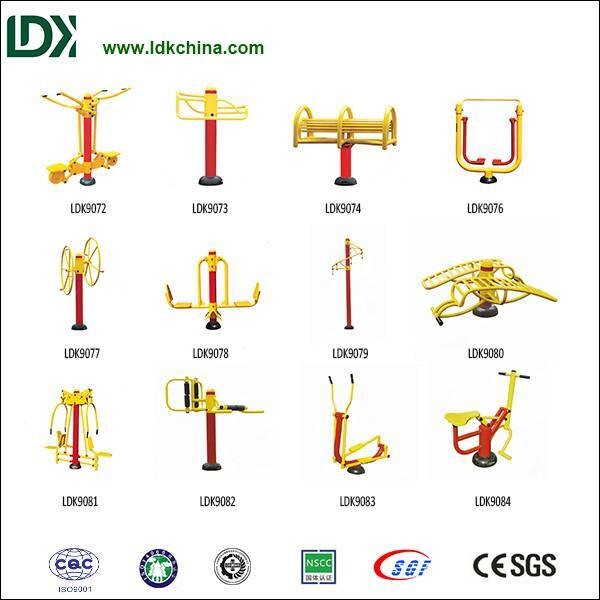 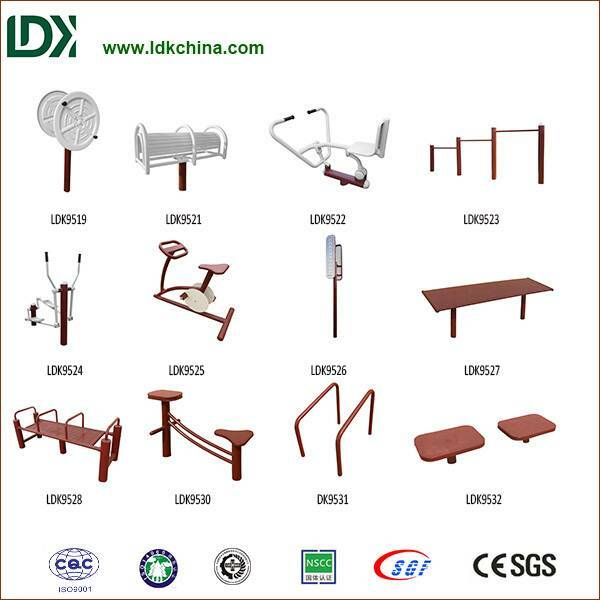 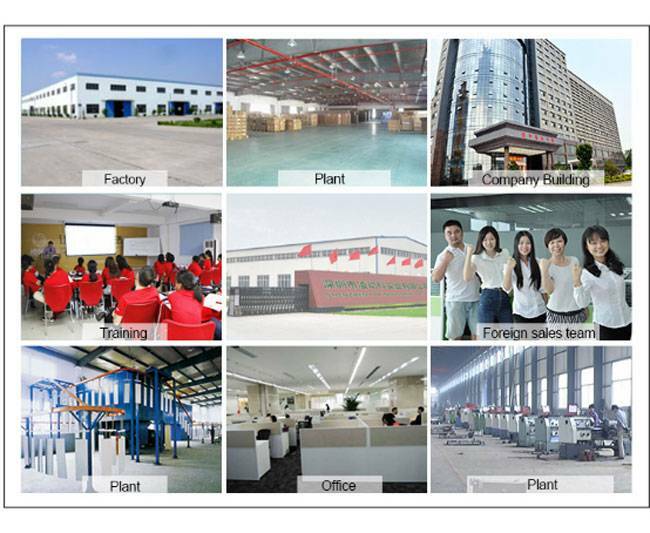 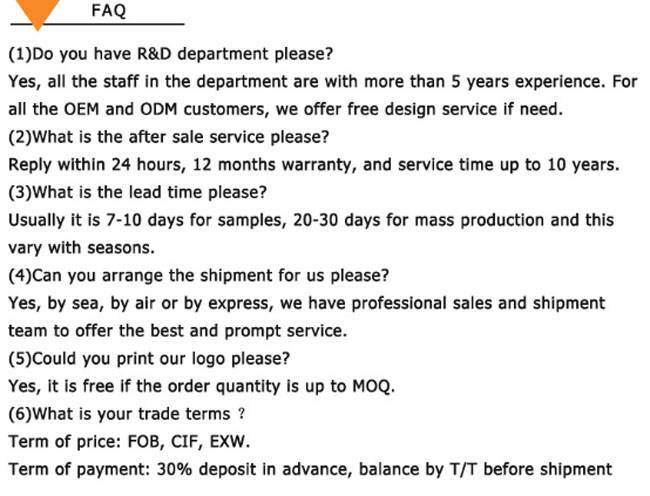 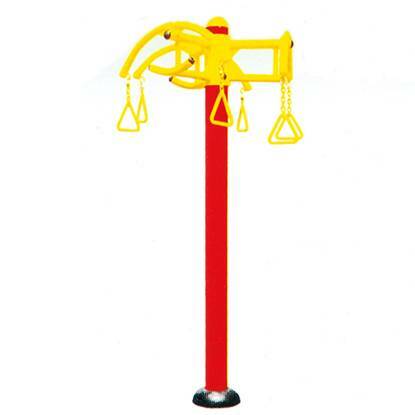 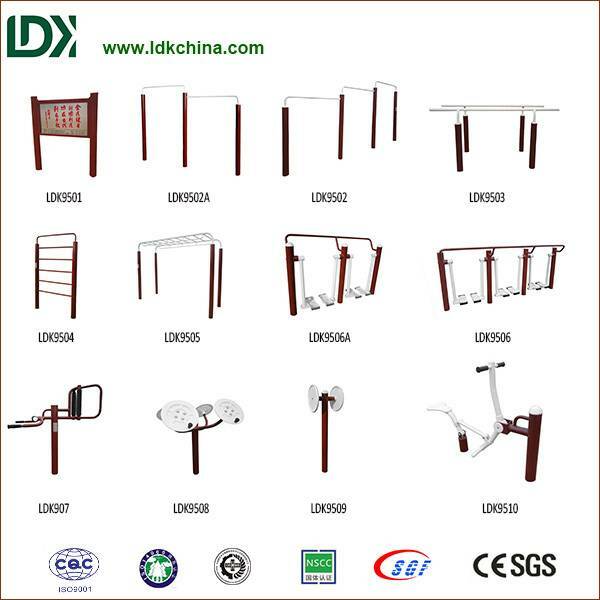 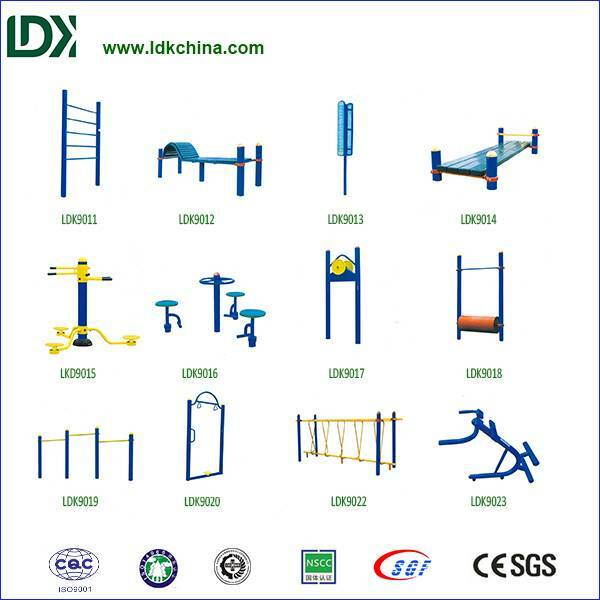 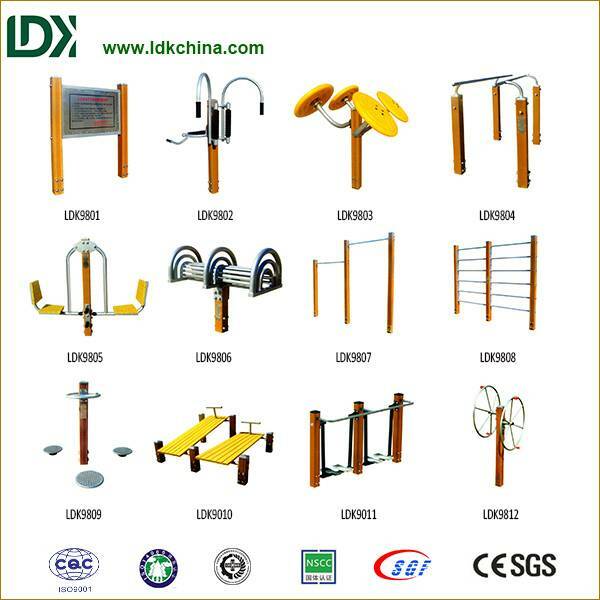 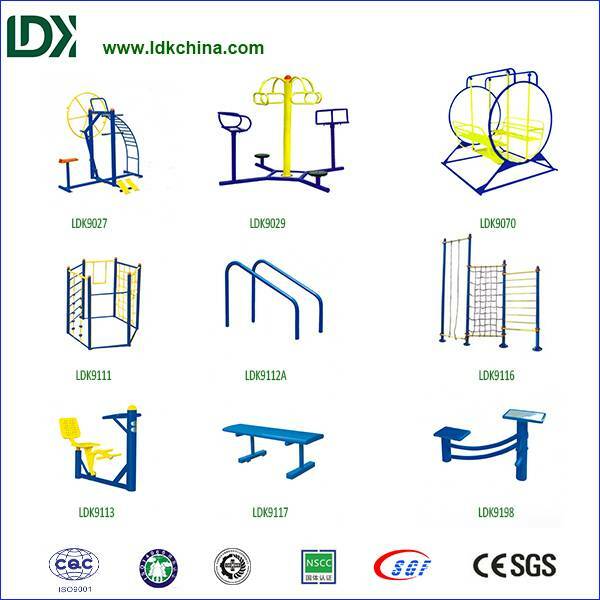 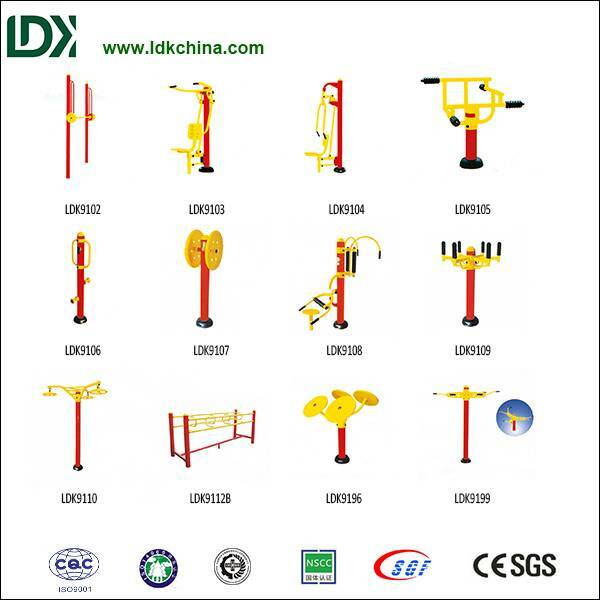 Among the high quality fitness equipment, Upper body stretcher,training rings,body strong stretcher,arm stretcher,shouler stretcher , multifunctional stretcher. 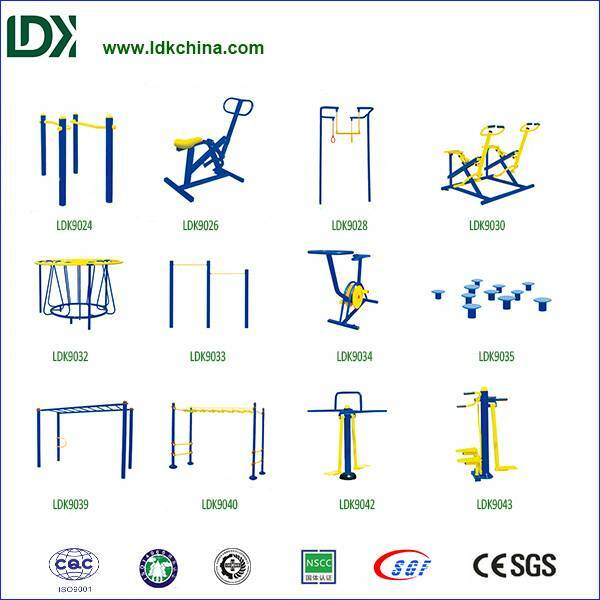 It is a challenging fitness activity that allows the user to develop upper body strength, primarily upper arms and shoulders. 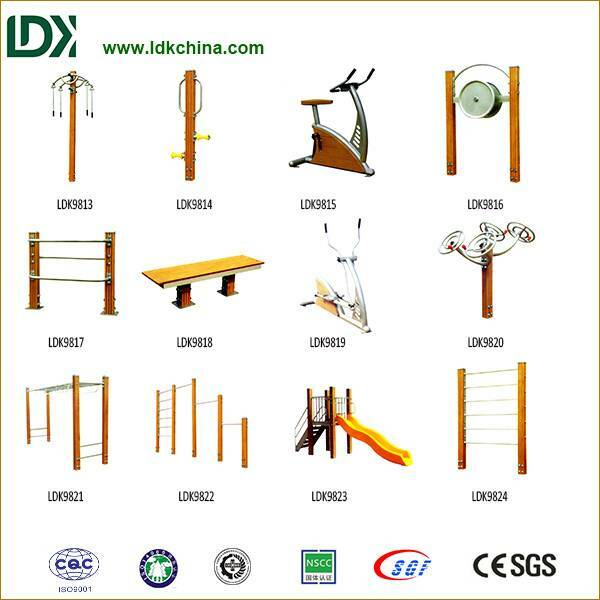 The chain ladder has rings that are staggered requiring the user to use hand-eye coordination as well as determination to propel them from one side to the other.